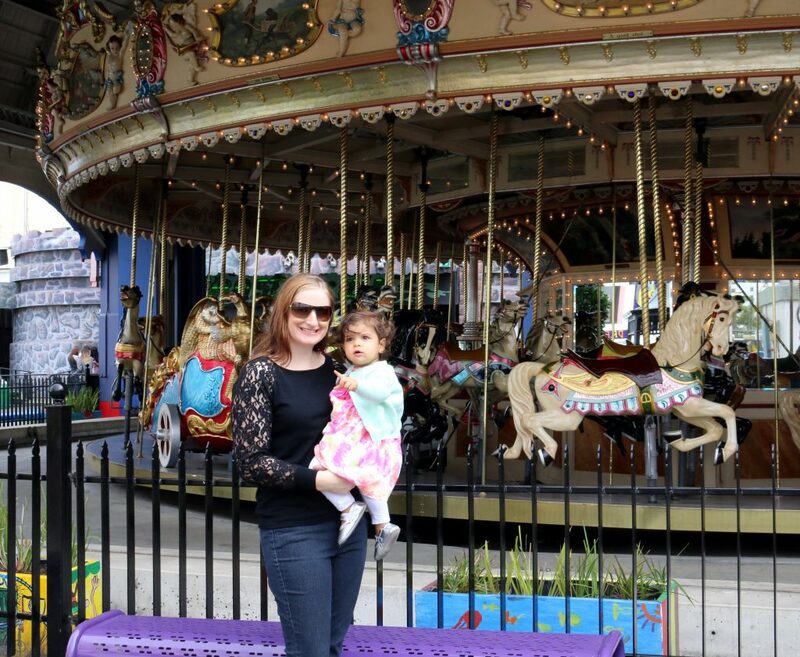 On Saturday 21st March, I decided to take my family down to one of Melbourne’s most icon theme parks, Luna Park. 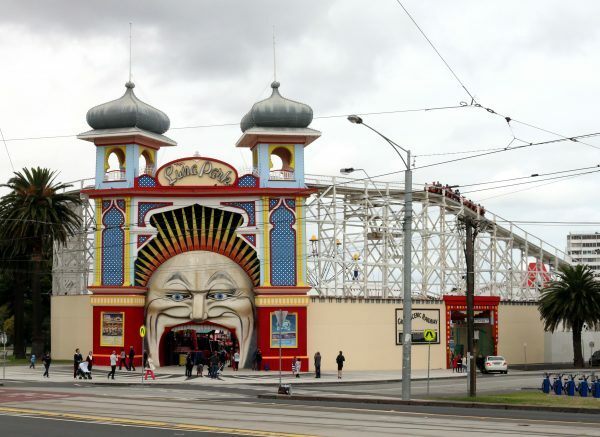 Luna Park is situated at 118 Lower Esplanade in St. Kilda and just a short stroll from Acland Street and St. Kilda Beach. The day we picked to go wasn’t the best day, showers in the morning and strong winds most of the day, but that didn’t stop us. 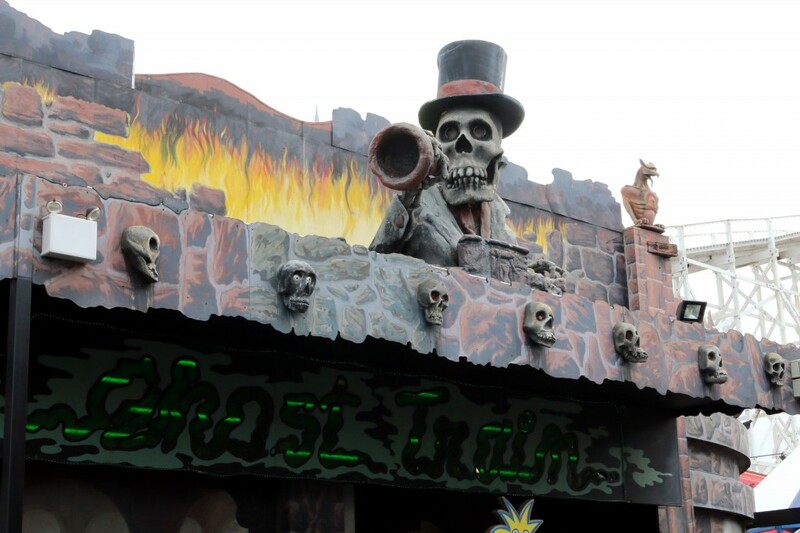 As we walked through the Mr. Moons Giant Mouth we were surprised to see so many people here although the weather was terrible. 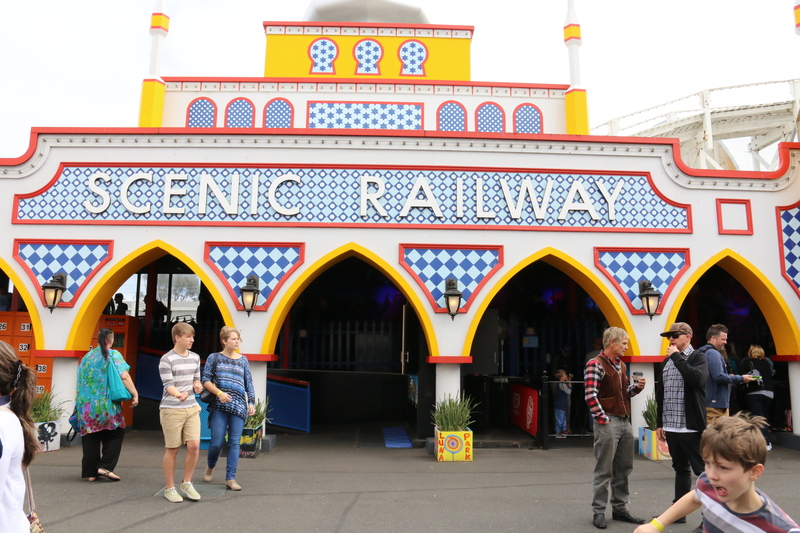 Our first port of call was the ticket box. The line was massive but we had to wait. Prices are as follows. 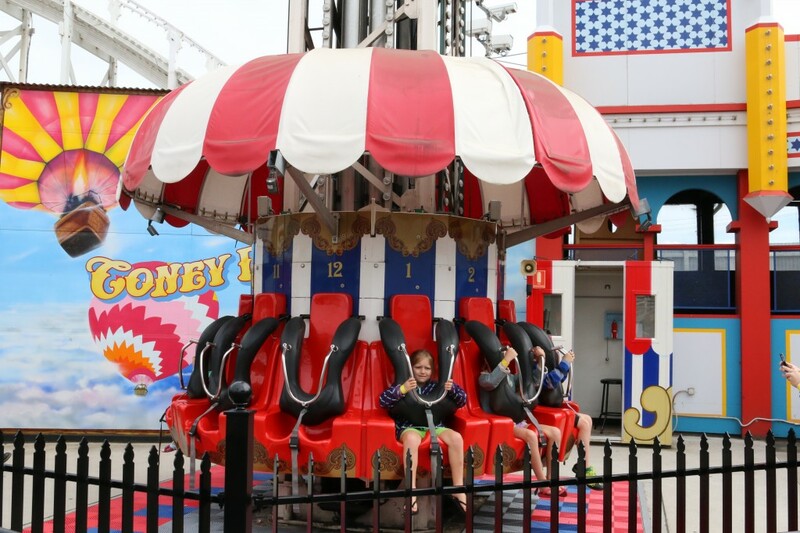 After purchasing our tickets the hardest decision was which ride to go on first? 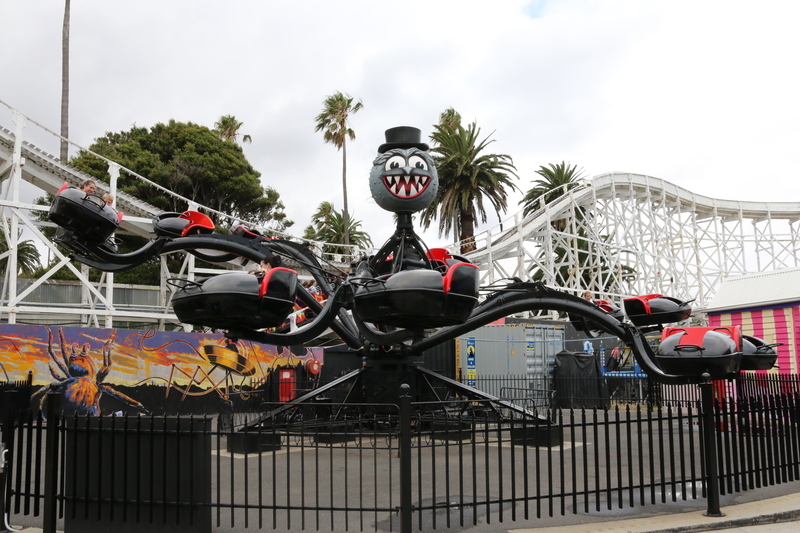 Here are a selection of rides that we choose to go on, and some we didn’t as they were too scary. After accomplishing a few of the scarier rides it was time to head to the retro 1950’s diner for something to eat. 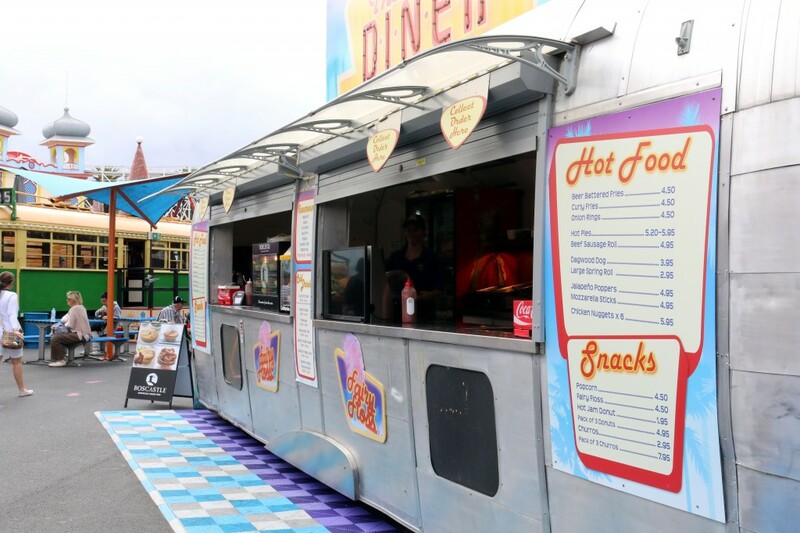 The diner has a great range of foods, from hamburgers, chips, fried foods and a range of healthy snack options too. 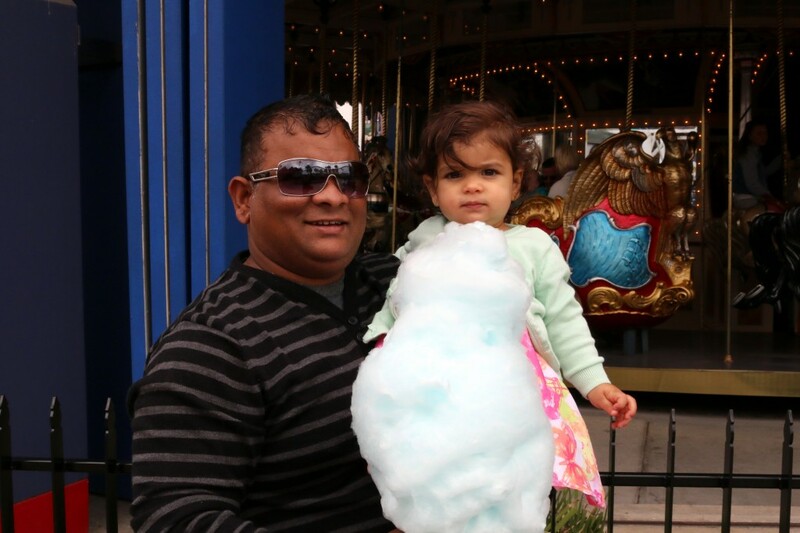 Next we headed to the fairy floss van. I couldn’t go past the size of them, so we opted on buying one and sharing it. Honestly, I didn’t want to share it, but then I looked at my daughter’s face and I’m like, “OK” then. 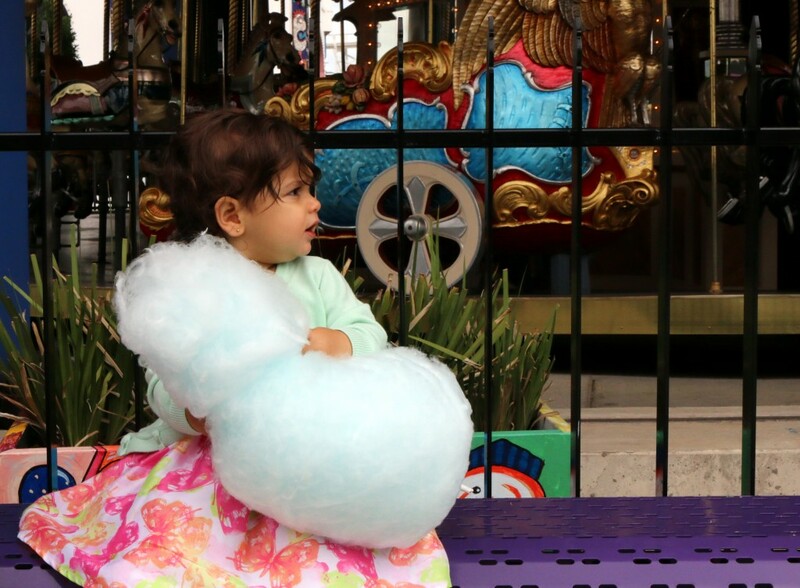 I gave it to her to hold and it was almost as big as she was and she just grabbed it in the middle with a look to say “What is This” and tried to throw it on the ground. So I took it back off her and just kept it to myself. Score! 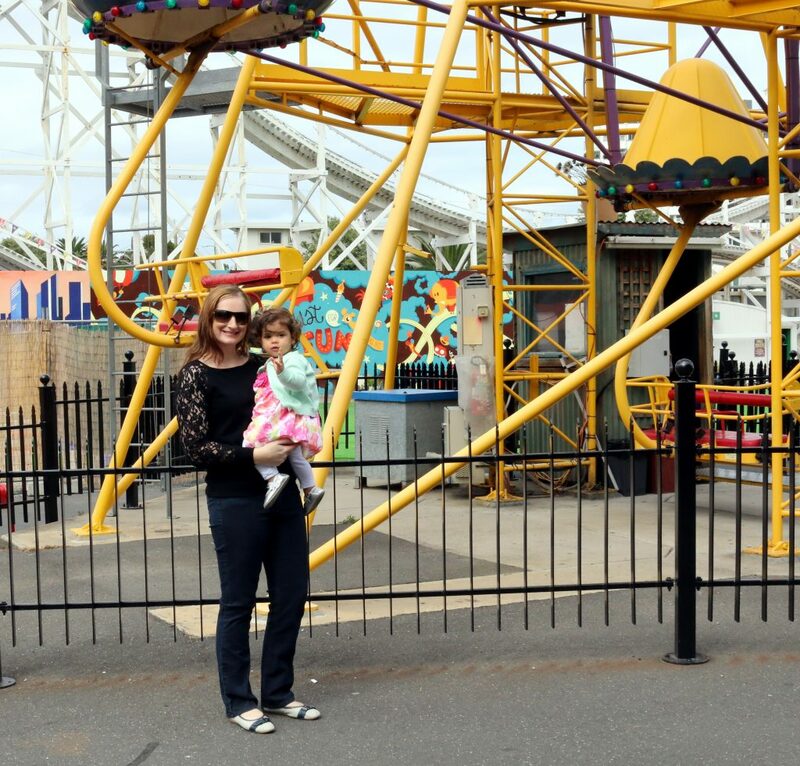 We had a fantastic day at Luna Park and it’s definitely catered for all ages. 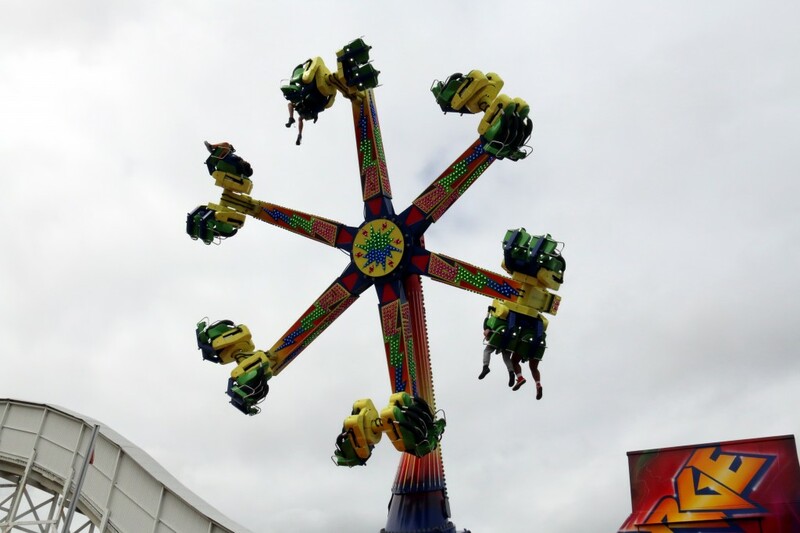 There are rides for kids as well as rides for adults. 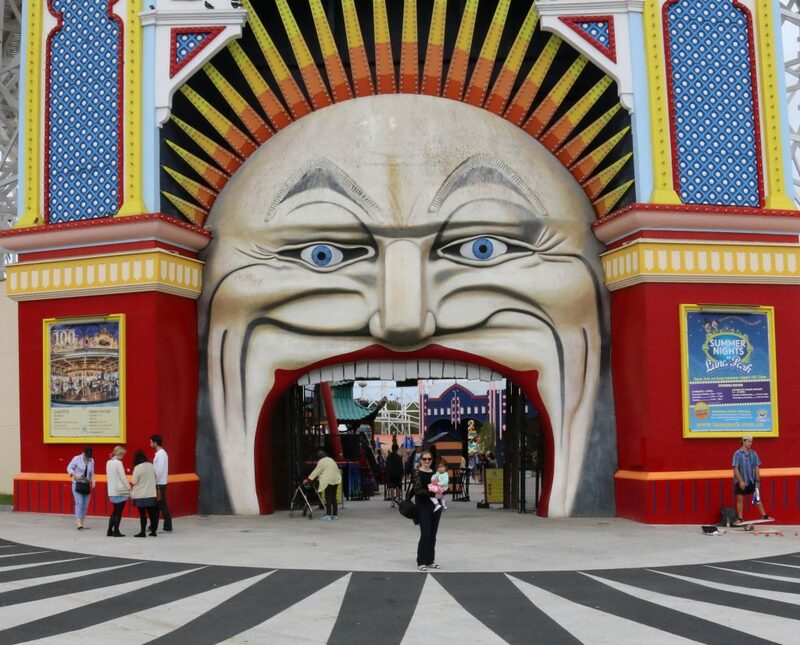 Make sure you come down to Luna Park and you will be promised a wonderful day out.